PoC-ID partner Henne van Heeren (enablingMNT) will present at this workshop on “Microfluidics as an enabler for Medical Diagnostics”. The workshop aims at bringing together the main POC system developers and particularly those involved in European networks and consortia. 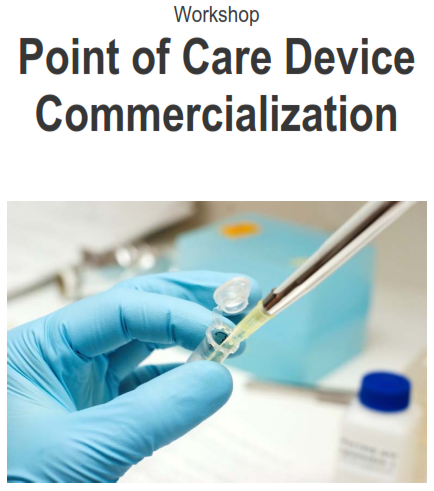 Numerous projects are currently running that involved clinical validation and commercialization of POC device and the present workshop intends to be a place to share knowledge, questions and solutions raised to solve valorization issues. Due to a restricted number of seats, we will accept your participation on a first-come first-serve basis.